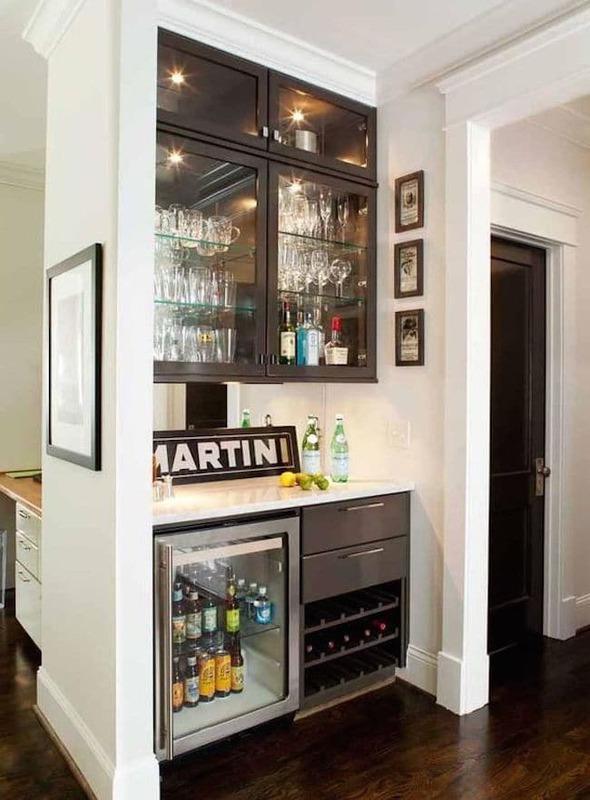 Here is Idea for Mini Bar that does not require a lot of space. 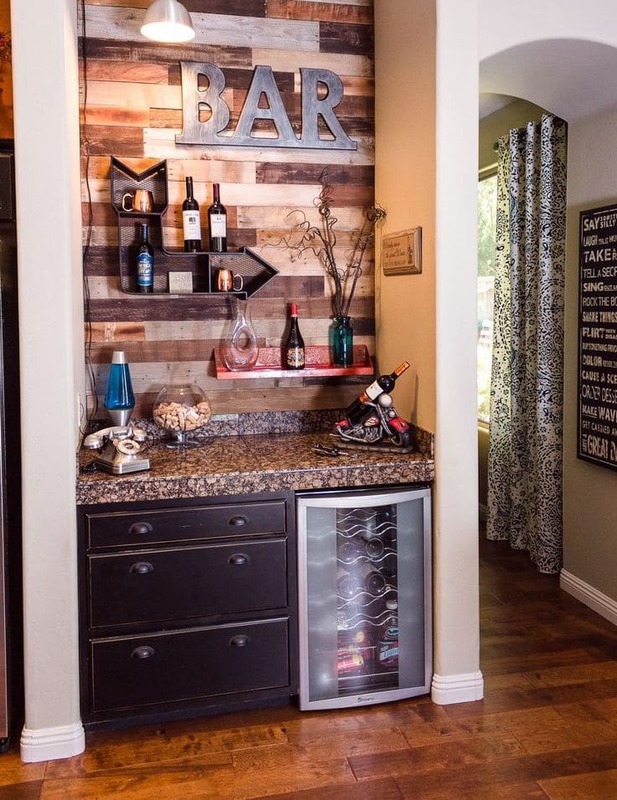 I believe that Many people want to have a drinking bar in the house, to socialize with a friends, or just have a drink during the leisure time, you might think of the bar use a lot of space But unfortunately that you don’t have much space. 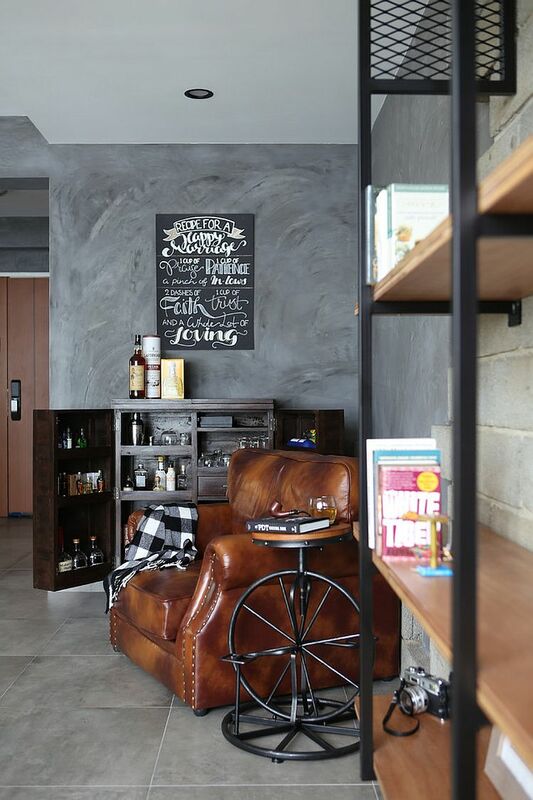 It will not be a big problem anymore. 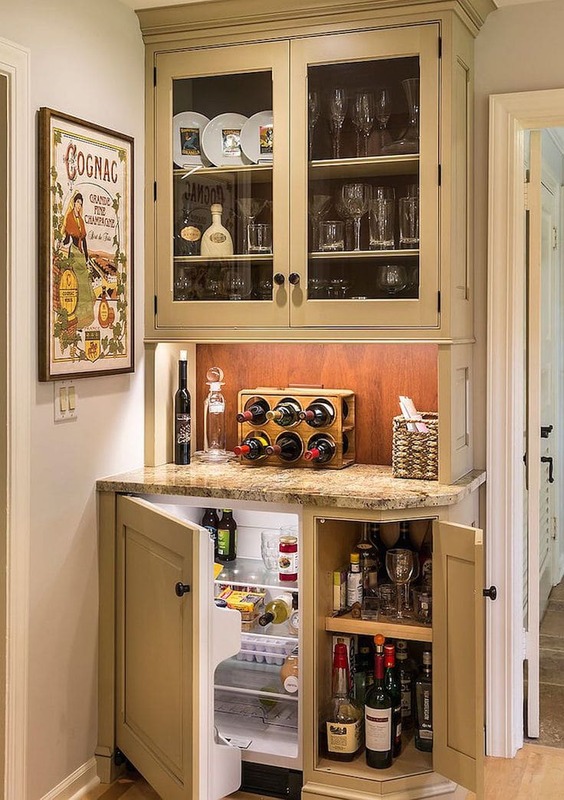 If you see Minibar Idea for small space that we show you below. 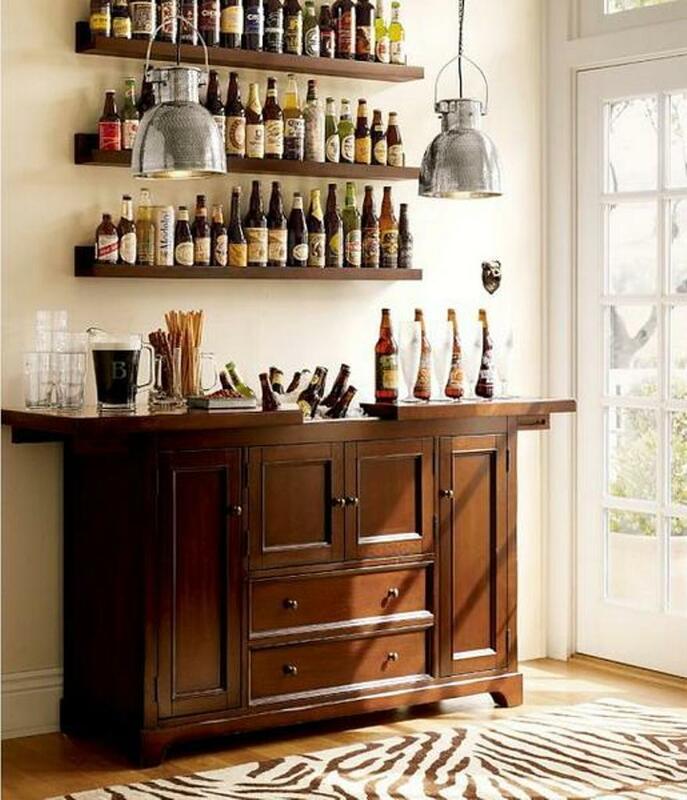 Even small corner but We can create beautiful and functional beverages bar corner. 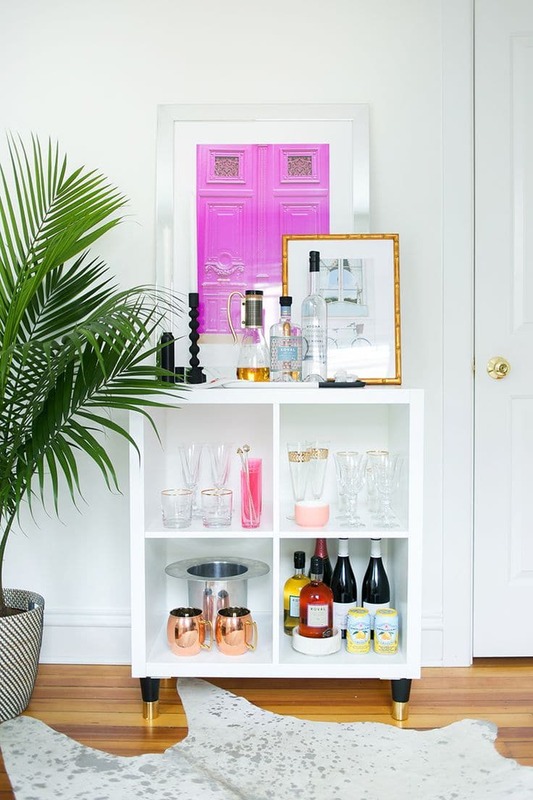 The Easiest way to make your cool minibar is just using a single cabinet , and just put everything Both beverages like a wine or a whiskey, And also a glasses for those drinks inside , Make sure the cabinet you choose is big enough for your favorite items. 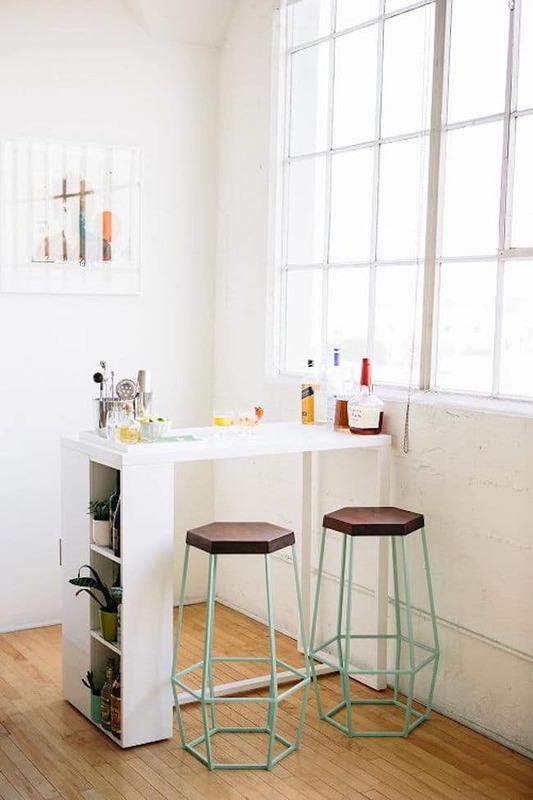 If you would like to make a new Mini Bar in your house, we would like to recommend you choosing a color scheme match with the original wall. 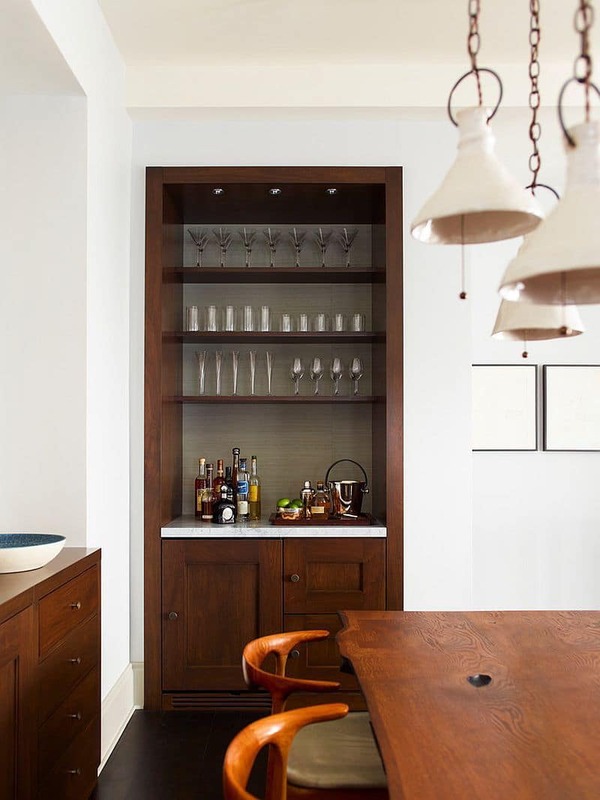 If will help to make a perfect corner. 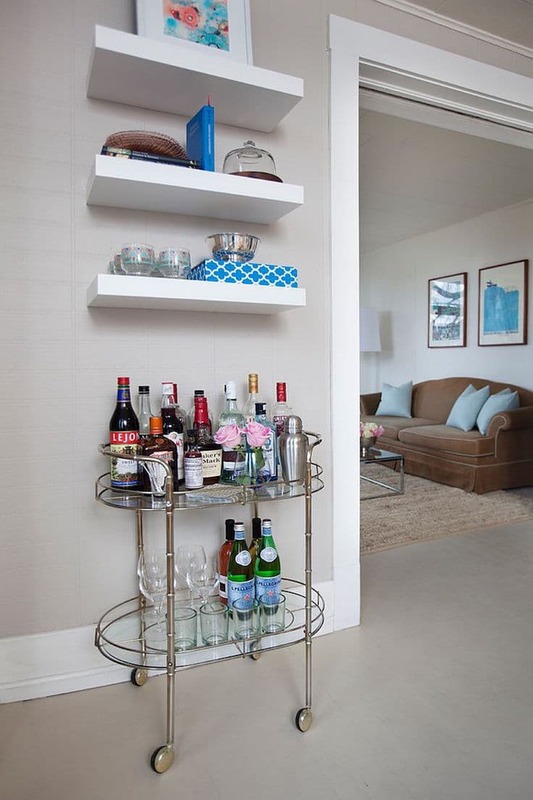 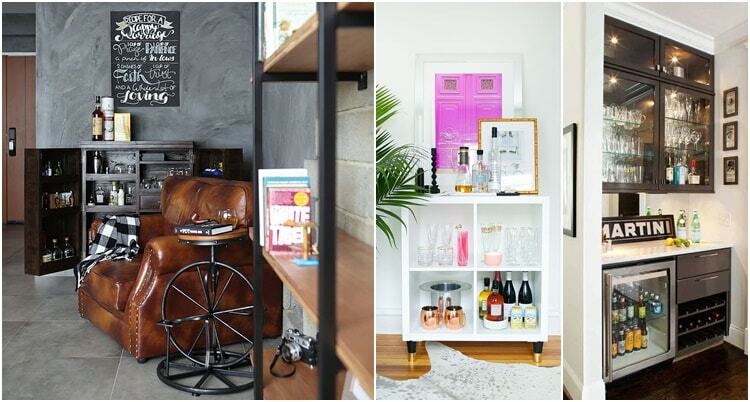 You can adapt your shelf to be a small minibar shelf, and put it next to sofa. 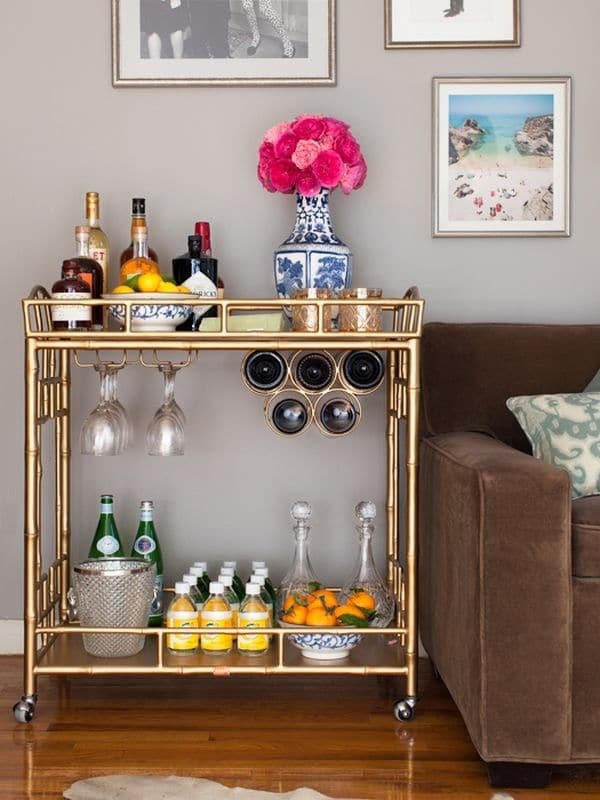 It will make your living room look great. 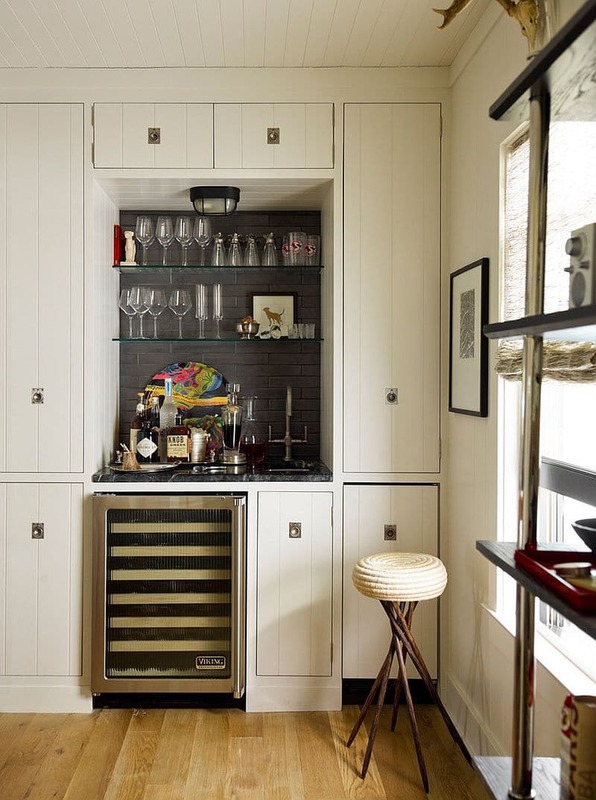 Other Minibar Idea is use your kitchen counter bar to be a functional bar, and choose the chair comfortable and chic to you. 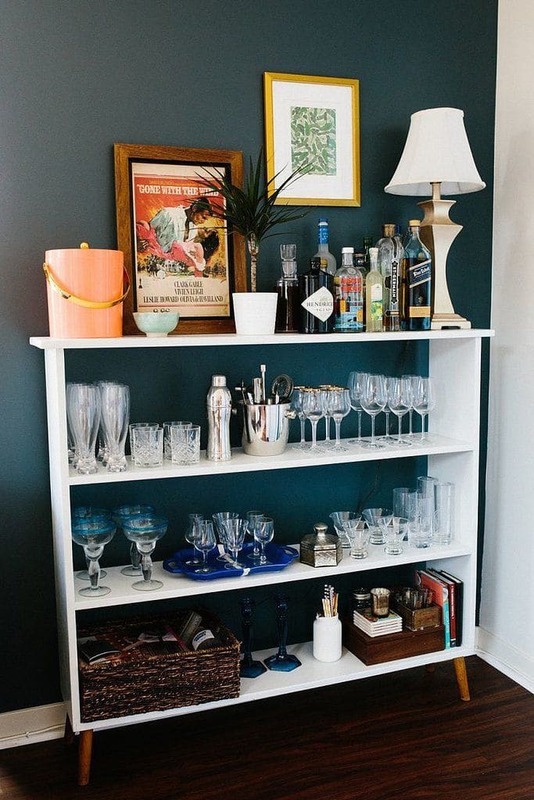 There may be about 2-3 for guests who may visit your house. 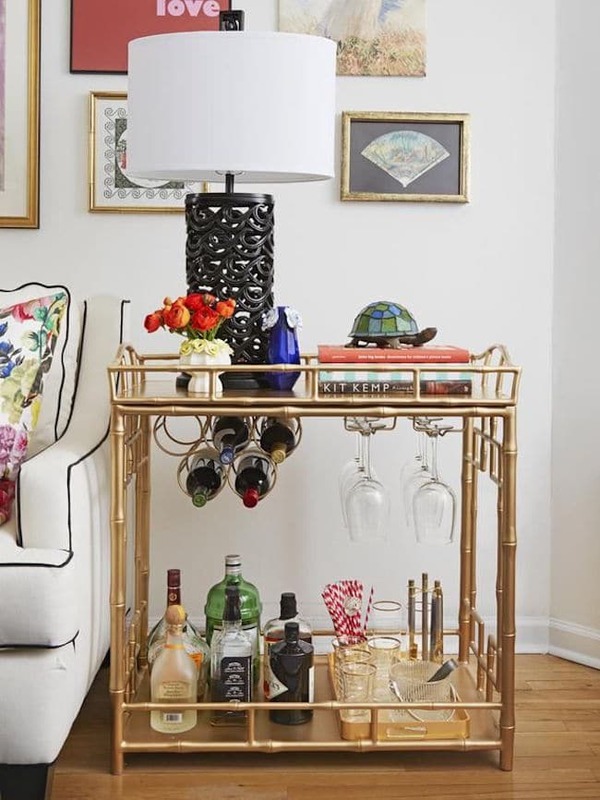 Finally don’t forget to put some gimmick to decorate your bar, A nice glass, Photo, Jar, Flower, small lamp or even candle holder. 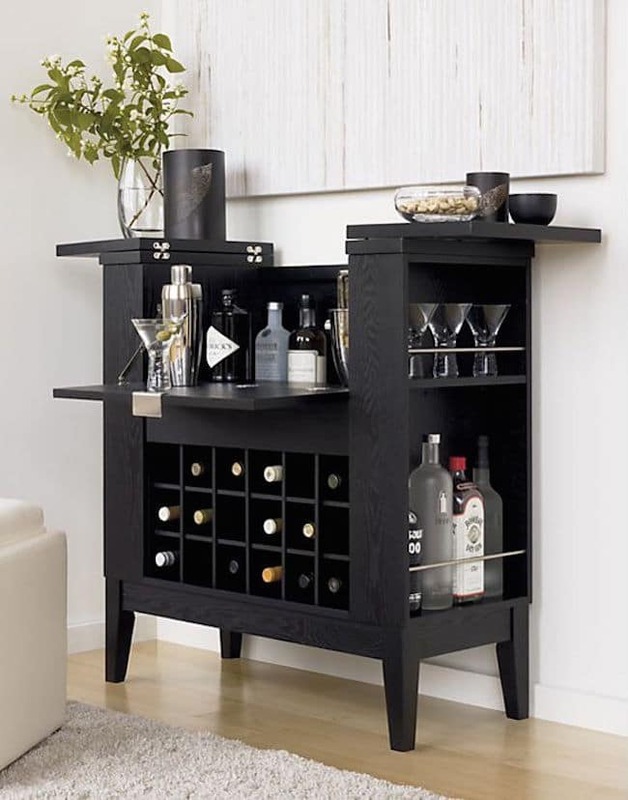 It helps to make your bar more attractive and have a good taste.It is perfect Minibar now. 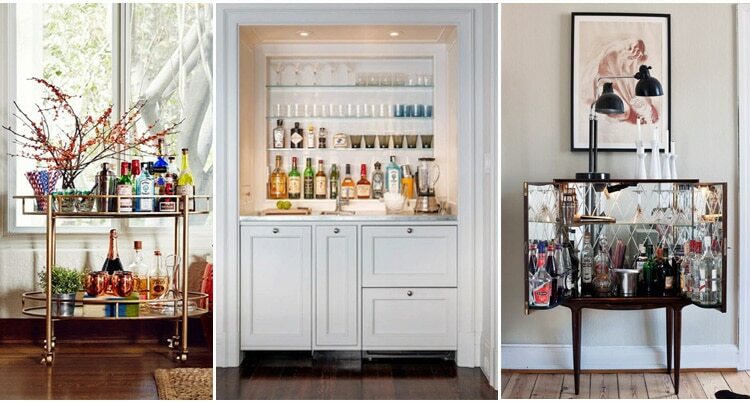 All this is an idea to make a cool Mini Bar. 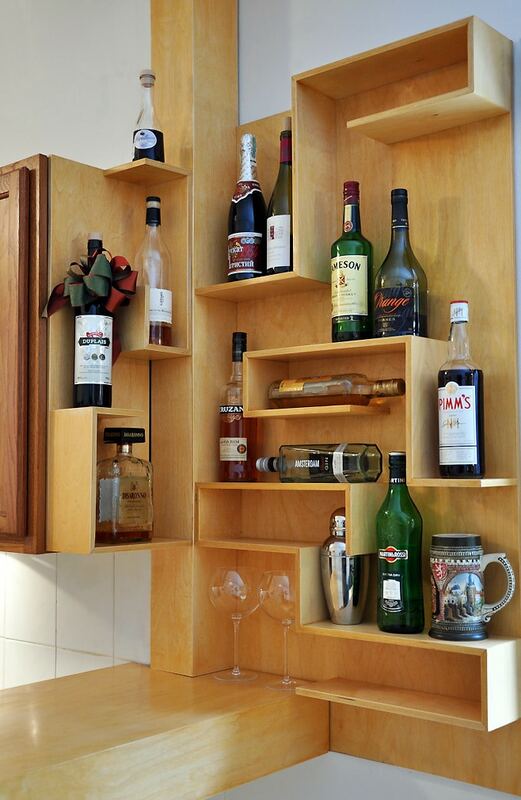 Now It is your turn to create a right one for yourself and show some Idea to us.